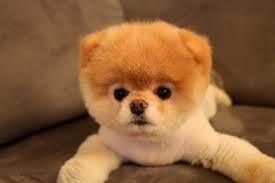 You are currently browsing the The Pet Product Guru blog archives for September, 2013. 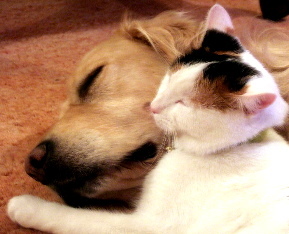 Bringing a dog into the house when you already have a cat can be tricky but it can be done. Some dogs have a high prey drive and can pose as a real danger to cats. Some other dogs just can’t read a cats body language and could put themselves in danger of a swipe to the eye. If you’re careful and have a watchful eye, both dogs and cats can co exist together even if the cat has been there first. Here are some simple guidelines that you should follow before bringing a dog home. Make sure that you know how the dog is with cats. What’s his temperament? Ask yourself these questions. Has the dog ever lived with a cat? Does the dog chase squirrels, other cats or birds while on his walk? Make sure that your cat can make a fast getaway. Make sure that he has several escape routes. Never lock the two up in the same room. Common sense right? Some people do it! Also if your cat is a senior cat, he may not be able to get away quickly. Lots of dogs like to play but remember in some cases, they can be much bigger and stronger than your cat. Don’t take this decision for granted. Think it through and do your homework. Remember, your cat has been there first. I would always think of upsetting my cats “little” world. Even though they may be fast and could escape quickly, would you want them to be frightened all the time? I know I wouldn’t. 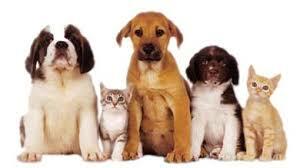 Seek advice from your vet, the shelter where you want to adopt the dog or an expert that knows the dogs temperament. Why Do Dogs Get Itchy Dry Skin? Your dogs itchy, dry skin may be caused simply by dry air inside the house, especially if you have electric or gas heat. Dogs that spend a lot of time indoors may develop itchy, dry skin. So what’s a simple remedy? Olive oil! Add a little to your dogs food a few times each week for about a month or so and see what happens. It’s possible that you will prevent dry, itchy skin and also improve your dog’s coat. It should become thicker and shinier. If your dog has dry skin and it persists, be sure to discuss it with your vet. Remember olive oil is great but it won’t cure everything. Where do we begin when it comes to feeding your dog. First of all, let me say that you should never feed poor quality food. It’s usually more expensive because the quantities are increased in order to fulfill the dogs nutritional requirements. In addition to this, it is very likely that poor quality food will cause digestive problems. So get a high quality food and make sure to look at the label for recommendations. If you have a puppy, it is recommended that you feed him three times a day until is is between five and six months old on average. Then cut the feeding down to twice a day but increase the food so they are getting the same amount. Some people choose to feed their dog once per day but I would recommend twice. Once in the morning and once at night. Factor in his treats. Check with your vet as far as feeding requirements for your type of dog. Read the labels and do not overfeed. Watch the amount of treats that you give him. Too many treats can make him overweight. Make sure that he has plenty of exercise. One last thought, don’t change the number of times that you feed him. If you’re feeding your dog twice a day, stick to it. Always remember not to overfill his dog dish. Six great radio stations are on THE EDGEWATER INTERNET RADIO NETWORK. Cats that are over ten are considered elderly but there are some real benefits in choosing to adopt an older cat. You are doing the animal a wonderful act of kindness. Older cats are much less likely to get adopted and the shelters cannot keep them indefinitely. Older cats are generally calmer and don’t have some the behavior problems that younger cats may have. 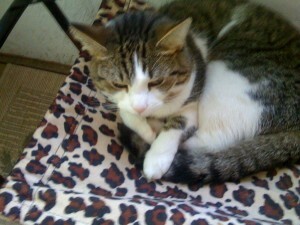 Personality – Older cats are more mellow and make great companions. They will sit on your lap and purr you to sleep! Older cats are less likely to hunt and get themselves into trouble. Although I would always suggest that you keep your cat indoors. A senior cat is also less likely to get underfoot as kittens frequently do. An older cat will be completely house trained. 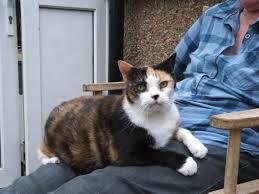 So consider doing a world of service to an older cat by offering her a wonderful new home. You won’t regret it. They may be older but they still have lots of love to give. The best music, all the time on THE EDGEWATER INTERNET RADIO NETWORK. Please give us a try! Hurricaine Season is Here, Don’t Forget About Your Pets! 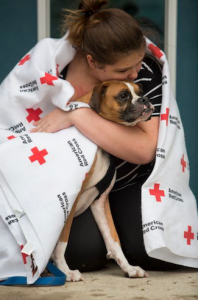 It’s hurricane season and make sure that you remember your pets when making disaster emergency plans! If you have to evacuate because a hurricane threatens the area in which you live, don’t forget about your cat of dog. Keep his pet carrier in a convenient place in case you have to get out fast. The instincts of your pet cannot be counted on to survive a disaster. 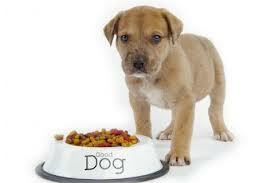 Pack at least one weeks supply of pet food and always remember your pets leash. Make sure that you have the proper ID tags clearly visible on your pet. If you must go to a hotel or shelter, ask if it’s OK to bring your pet. It is very important that you don’t wait until the last minute to evacuate. Rescue officials may not let you take your pet. Keep up to date on all of the weather conditions and evacuate sooner rather than later. If you have no choice but to leave your pet home, make sure that he has a current ID and a secure collar. Take a picture of your pet with you just in case he gets lost. I cannot emphasize it enough that your pets are a part of your family. Plan ahead and make sure they are included in your disaster plans. Great Music all the time. Try THE EDGEWATER INTERNET RADIO NETWORK. SIX GREAT RADIO STATIONS JUST A CLICK AWAY! Edgewater Radio – Great Oldies for the 50’s 60’s , 70’s and 80’s. Constant Country KRS – Todays’ hottest country, yesterday’s favorites and all of the new releases! Dance Fever 54 – Keeping you movin with all the the disco and dance classics!! Starlite 365 – American Popular standards all the time! Follicular conjunctivitis is a type of eye inflammation that usually occurs in the fall and spring. 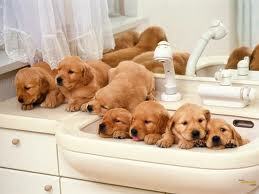 Some puppies experience eye discharge throughout the year. Most young dogs will outgrow this condition. You will notice red eyes and an increased eye discharge. This condition is not contagious to other pets or people and in most cases the signs of it will decrease as the puppy ages. 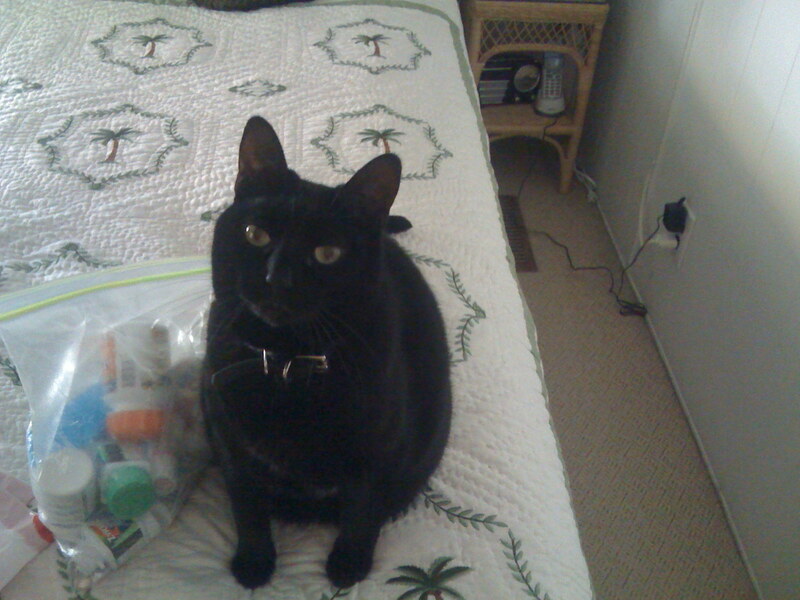 Your vet will prescribe a topical steroid/ antibiotic drop or ointment. This will control the condition for most dogs. Make sure that you keep your dog’s eyes clean with moist cotton and apply the medication as directed by your veterinarian. Sometimes the condition will re occur but have your vet check your dogs condition while you are still administering the medication to make sure the there is significant improvement. My cat Molly had this condition when she was very young. It was easily treated but 14 years later, her right eye gets a little puss buildup every now and then. The music sounds best on THE EDGEWATER INTERNET RADIO NETWORK! Try our dance station DANCE FEVER 54. It will keep you movin all the time! Here are some basic things that you should consider when choosing an animal hospital for your pet. 1. Is the animal hospital full service? Do they have the following? 2. Does the animal hospital offer after hours emergency care? This is very important. I had two pets that needed emergency care on a Sunday. I knew that one animal hospital that was pretty close to where I lived was a 24/7 facility. It really helped. 3. Ask about certification. You expect the best from the team that cares for your pet. An easy way to understand the animal hospital’s commitment to excellence of care is through their continued certification. 4. Consider the veterinary team and the technology used. Caring for an animal takes a team. From the person who answers the phone in an emergency and schedules your care, to the veterinarian or veterinary technician, the entire team is important to the care of your cherished pet health care for humans and pets is continuously evolving. Ensuring your pet gets the best possible care will require a capable team of professionals and cutting edge technology. Thanks to the Halifax Veterinary Hospital and the Fairview Animal Hospital in Halifax for helping to provide this valuable information. The classics are at STARLITE 365. Our popular standard internet radio station with all of your favorites like Sinatra, Judy Garland, Ella, Tony Bennett, Billie Holiday to name only a few. Check us out on THE EDGEWATER INTERNET RADIO NETWORK. You won’t regret it ! I read an article in the newspaper that really interests me. It was about a Labrador Retreiver that was trained to help an autistic boy deal with his disabilities. According to the Bergen Record, the boy has difficulty transitioning from home to school and has outbursts which are common in autistic children. His mother says that the dog’s calming presence helps. The dog is kept on his dog leash and causes no problem at school. The school objects to this and says that they already provide him with adequate service for his autism. Although they may provide adequate service, does this prevent the boy from his outbursts? If the dog helps calm the boy and causes no harm, this author believes that he should be allowed to stay in school. A county judge allowed the dog to accompany the boy to school until the case goes to trial in November. What do you think? Dogs are smart creatures that have the ability to help the handicapped. Why not let them in schools to help with autism? Students allergies of course must be considered before a dog is allowed in the classroom.